Detroit’s Cobo Center will be fitted with 30 beacons programmed to interact with the show’s smartphone app and help visitors navigate a reconfigured floor plan. App users will see a map of the exhibit floor that’s marked with empty red circles. As the users cross a particular area of the show, the circles get checked off to let them know they visited that area. 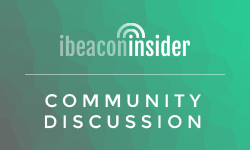 While this year’s beacon effort will focus on way-finding… the show plans to roll out even more of the technology’s messaging capabilities in the future. Some of those capabilities have been tested at other recent shows, including beacons that can record which vehicle displays had the most repeat visits or the longest dwell times. 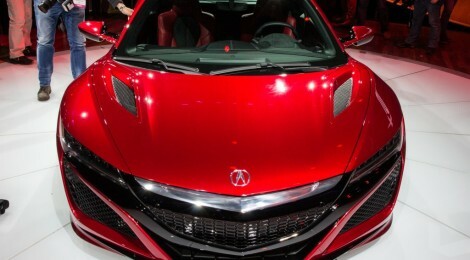 Auto shows can relay these data so brands can analyze them and improve their exhibits in the years to come. Proximity tech — whether through beacons, geofencing or other — is becoming a staple for conferences across the nation. The future of event planning will involve data and analysis about how attendees navigated the floor and interacted with exhibits. We’ll see better, more intuitive experiences as a result.